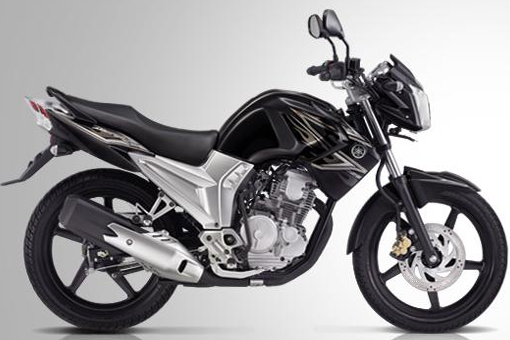 Specifications Yamaha New Scorpio Z - Motor sport touring with capacity of 225cc output Yamaha's got a change Body design modifications, thus making New Yamaha Scorpio-Z is more muscular and ferocious. 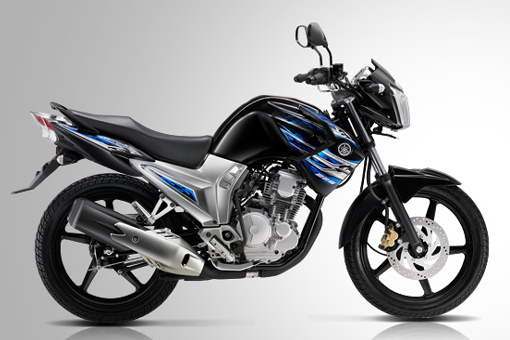 Compared with previous models, New Yamaha Scorpio Z really give an aura different and more manly. 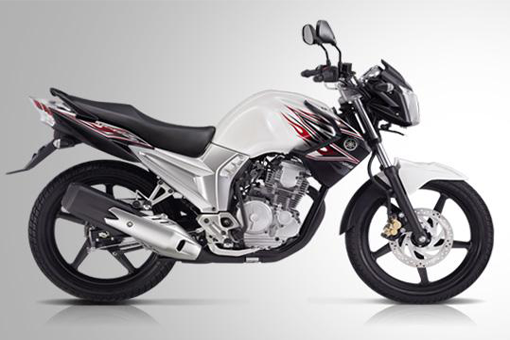 Besides the engine remains the same, chassis of this bike was still maintaining his old edition. 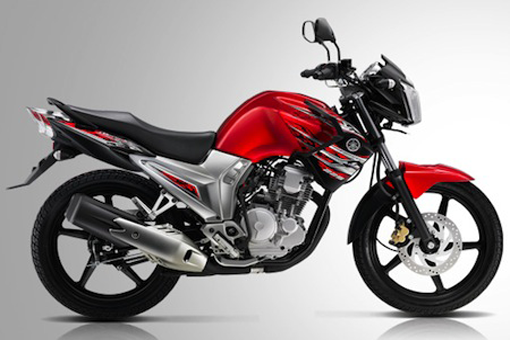 Similarly to measure and rim design 18-inch and rear tromol and front disc brakes. 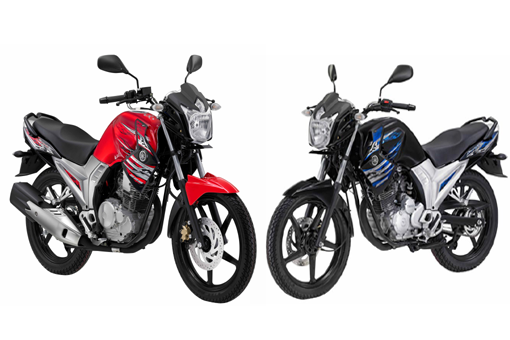 For engine New Yamaha New Scorpio-Z is still relying on a 4 stroke SOHC with a single cylinder, motor with capacity 225cc is capable of removing the maximum power 13,4 Kw/8000rpm and maximum torque generated 17.5 / 6500rpm.